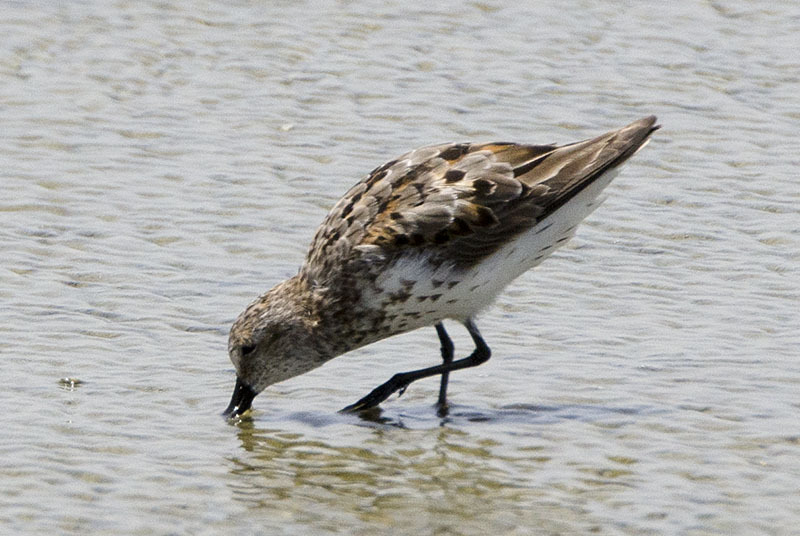 Western Sandpiper #22 - ...and here rapidly molting out of breeding plumage. 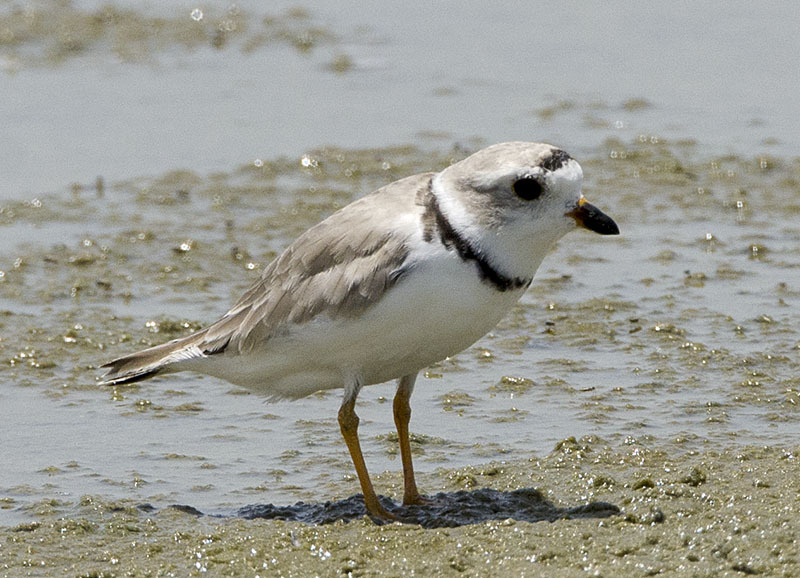 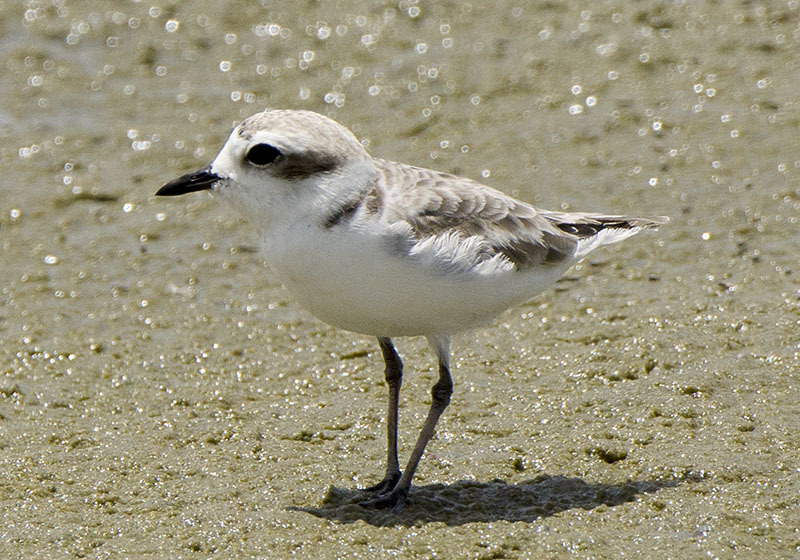 Snowy Plover #30 - ...and here the similar Snowy Plover. 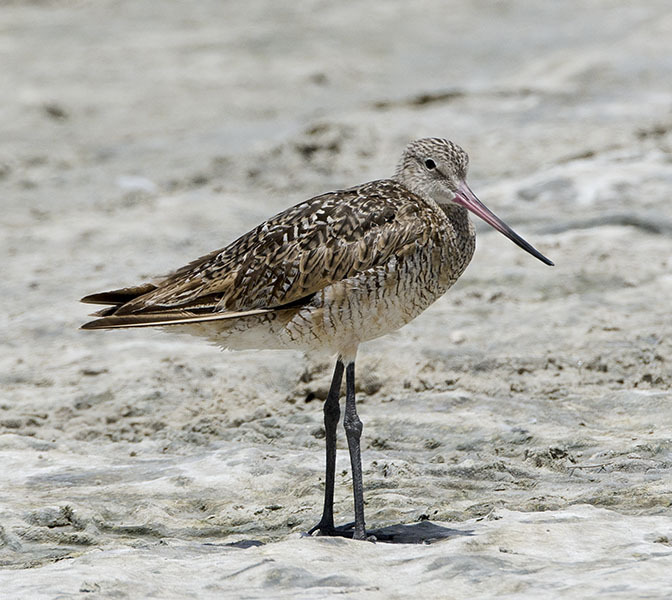 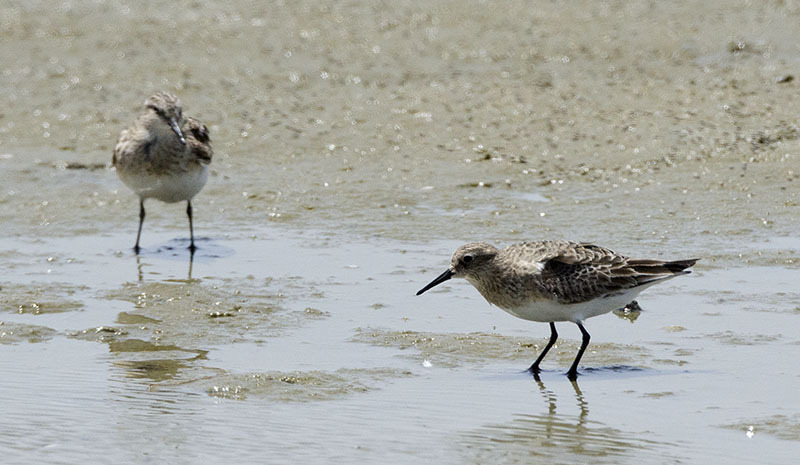 Baird's Sandpiper #36 - The stars of the show were a pair of Baird's Sandpipers. 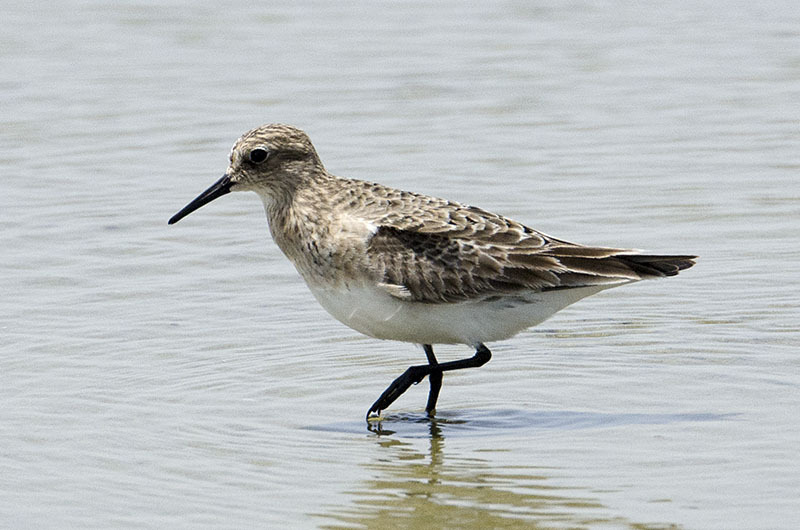 Baird's Sandpiper #39 - A closer view. 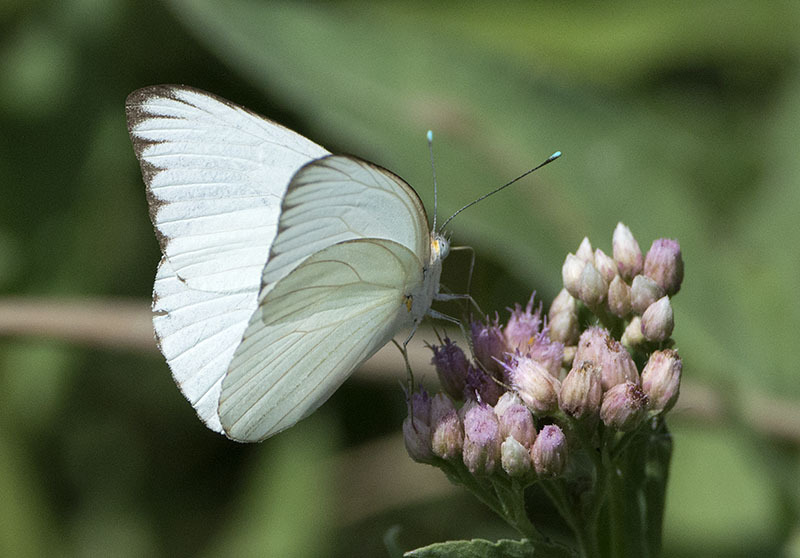 Great Southern White #10 - There were lots of these large butterflies feeding on the flowering plants at the Convention Center.